We are on the queue to buy the tickets for the boat to Wadi Halfa, it's 46 C in the shade. While we wait, two nice Egyptian tour agents get on the queue behind us and exclaim effusively the usual: “Welcome to Alaska!” to engage in a conversation with us. The ask they usual things about the trip, the bicycle, the distances and I mention to him that during the last days before Aswan the heat began to be an issue. 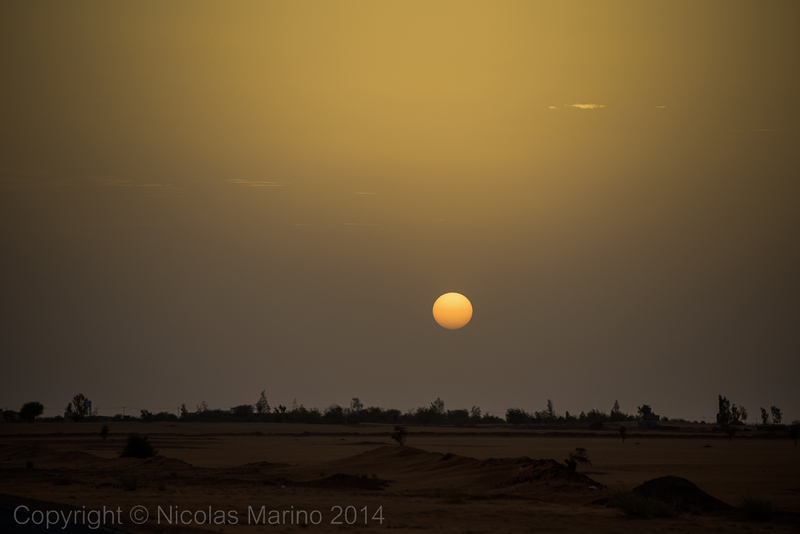 One of them bursts out in laughter and very tenderly asks me: “Do you really think that today is hot?....wait until you reach Sudan, there it will be hot, this is nothing” - and he takes a handkerchief to wipe the sweat off his forehead while I can feel my stomach shrinking. 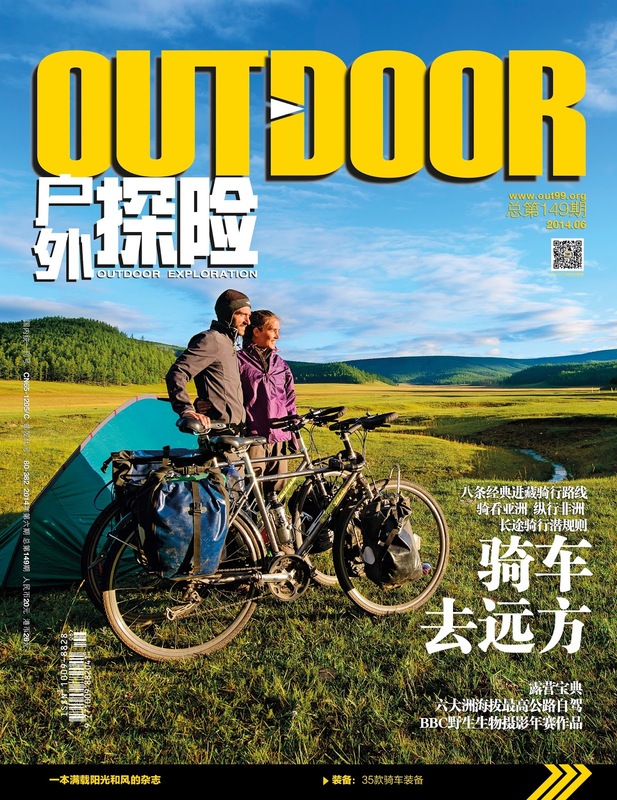 A few months ago I was interviewed by Outdoor Exploration 户外探险 magazine, one of the biggest adventure magazines in China. The interview was finally published in their last edition and it deals with the first stage of this trip along 10 countries and 17.000 km across Asia. It also inquires about the reasons that lead me to choose the bicycle as means of transport to travel documenting the world. All photos have been taken by me. What it truly came as a surprise is that we would be in the front page and the interview would be the central article around which the whole edition revolves. A great and happy surprise! I am aware that maybe very few or none of the ones who visit this blog speak Chinese, but here are all the pages of the article.